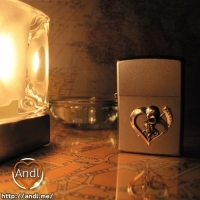 Light and shadow.Madness that is the beauty of the root is to attract people when, to confuse people when. 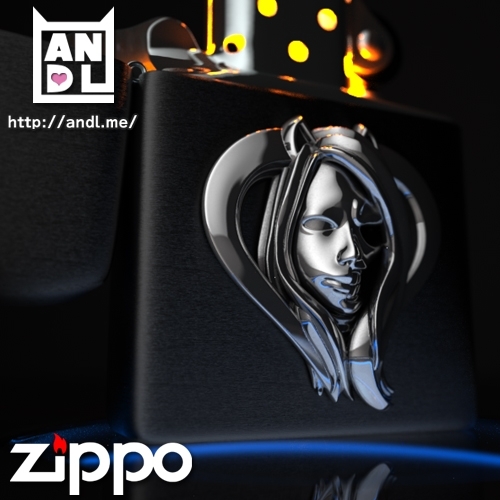 The image is rendered image. 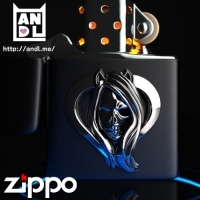 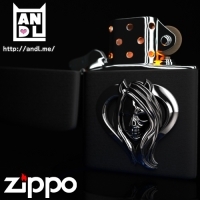 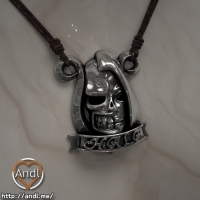 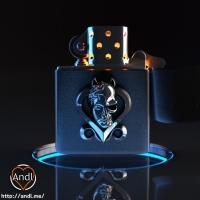 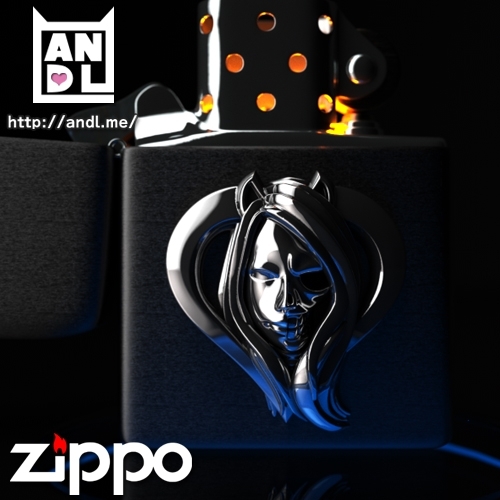 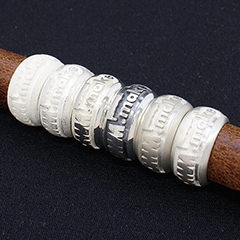 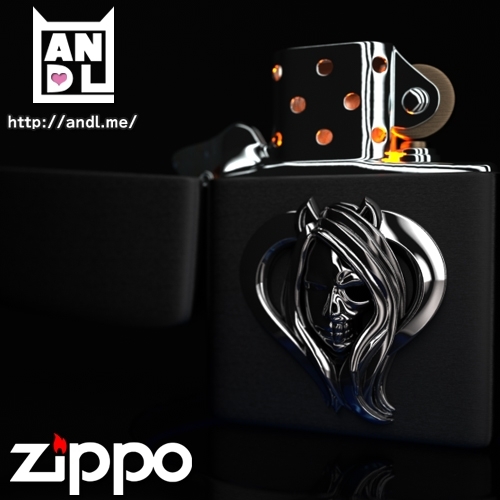 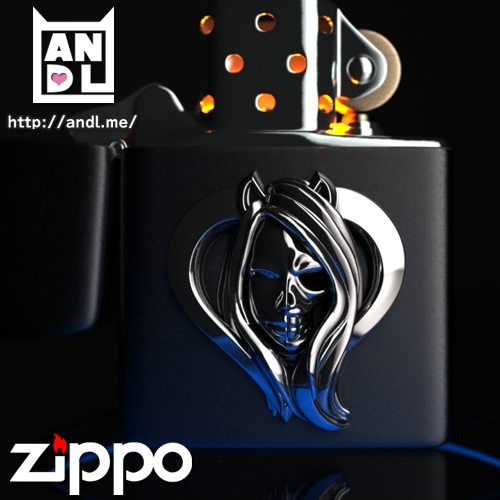 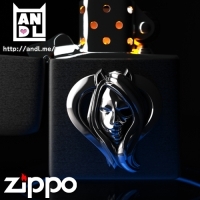 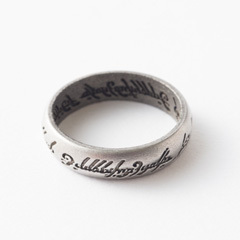 ※ Zippo is not included.